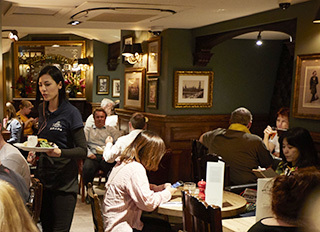 For travel groups and tour operators looking to give clients a true taste of the British pub scene, look no further than Fuller’s. With a host of venues, both historic and stylish, near to iconic sites in London, we’re right at the heart of what makes the capital such a fantastic destination for leisure, incentive and corporate travel. And it’s not just London - we have stunning venues across the country, in popular locations such as Bristol, Bath, Stratford-upon-Avon and beyond. 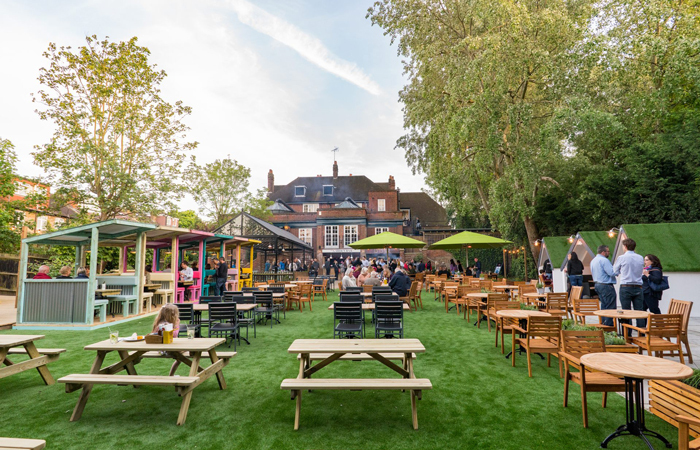 Whether it’s lunch, dinner, or exclusive hire of one of our flagship venues, our pubs make the perfect venue for all types of group bookings. Every one of our pubs, large or small, comes with its own unique look and feel, backed by our delicious fresh food and drink offer. We have a number of menus aimed at tour operators and destination management companies, in operation across the whole of our estate. To book, simply use our venue finder then contact the pub directly or get in touch with our Events Team.